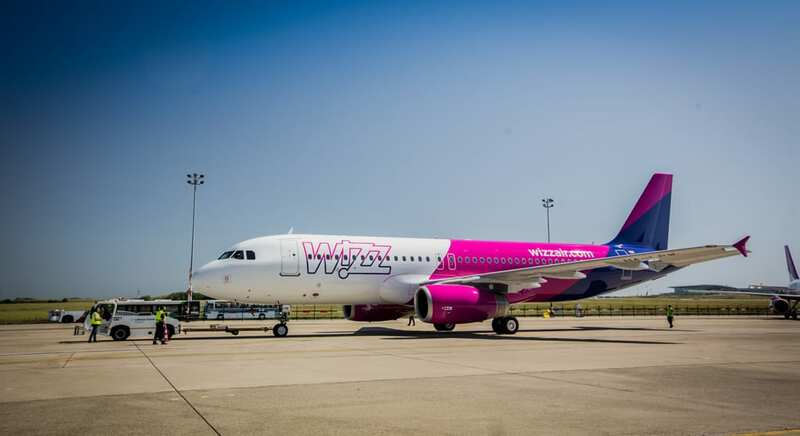 Wizz Air has announced the addition of a further aircraft to its Luton Airport fleet, as well as the launch of new services to Athens and Keflavik to start on April 28. 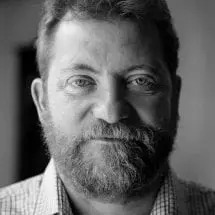 The additional Airbus A320 and the new flights to Athens and Iceland are part of the low-cost carrier’s continued expansion plans, being the fifth, out of eight, of a fleet of new planes to be introduced by June. The airline now flies to 47 destinations from Luton airport. Flights to the Icelandic city of Keflavik will run on Monday, Wednesday, Friday and Sunday, with seats starting from £26.99. The Athens service will be daily with seats from £45.99. This year the airline has already launched routes from Luton to Tirana (Albania), Bari (Italy), Bratislava (Slovakia) and Larnaca (Cyprus). A service to Lviv in the Ukraine and the Estonian capital of Tallinn will commence this Autumn. 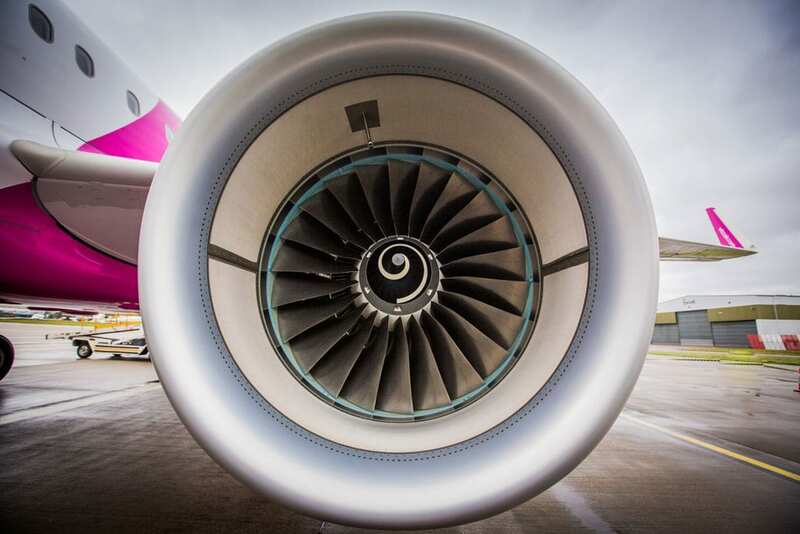 Wizz Air plans to receive 21 new Airbus planes in 17 weeks, representing the biggest expansion in the airline’s history. The airline’s new destinations include Athens, Kharkiv (the Ukraine) and Vienna. The airline is the second biggest operator at Luton Airport, carrying more than 5.3 million passengers from the airport in the last year, a 10 per cent annual growth. For more information about the airline or to book flights click here.